The spindle cultivar known as euonymus 'Emerald Gaiety' is a low and compact hedging shrub with a bushy growth habit. It can grow up to 1m tall and is not a fast grower (10-20cm p.a.). Fully hardy, evergreen and small in habit, spindle makes an excellent alternative to the very similar box hedge, which is susceptible to box blight. 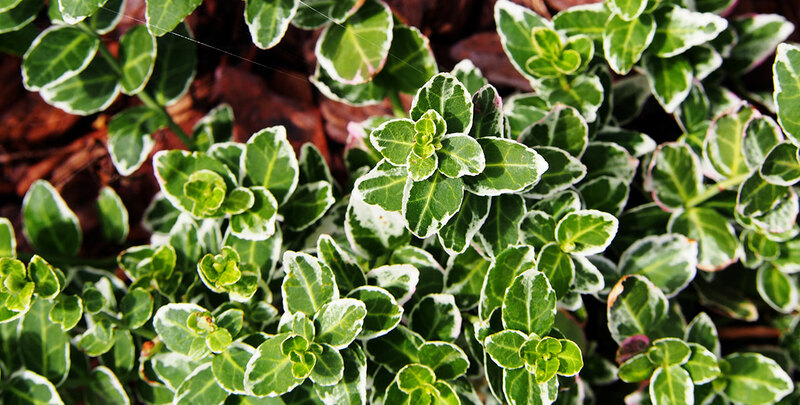 This variety of euonymus is variegated and features rounded leaves with white margins. Inconspicuous flowering may occur in May and June. Euonymus 'Emerald Gaiety' is a low-maintenance shrub useful for borders in small gardens or as a ground cover. Pruning can be done in mid to late spring to encourage bushy growth. All parts of this plant are harmful when consumed, which applies to both humans and animals.